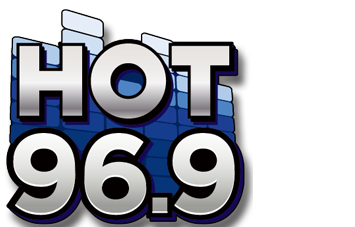 HOT 96.9 Boston - Boston's #1 for Throwbacks & The Best New Hip Hop And R&B. Airlines currently use estimates to determine how much fuel will be required for each flight based on the number of men, women, and children on board. This 3-D Crosswalk was a 10 Year Old's Idea! Have you ever accidentally blown up someone's spot? Our sports guy Leroy told us the most outlandish story of all time and wants us to believe it. What do you think? Power Ball winner revealed, Jay Z is helping send kids to college, and the Bruins win game 7!